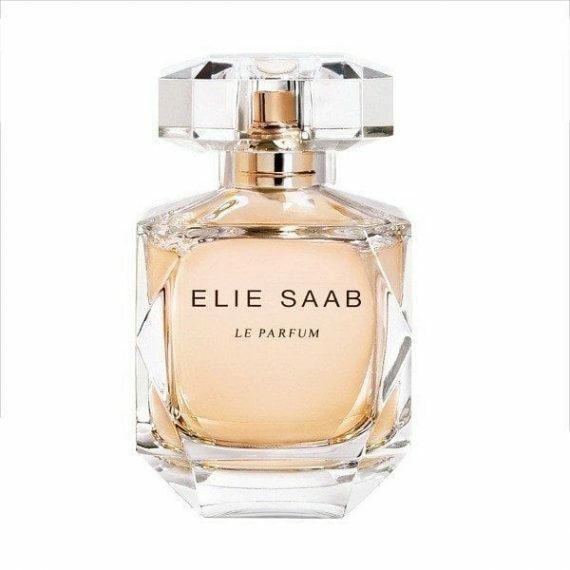 Haute couture fashion designer Elie Saab’s debut fragrance Le Parfum Eau de Parfum is an ode to absolute femininity with its floral, solar, woody scent. With notes of sun-kissed orange blossom and elegant jasmine, this radiant fragrance is truly addictive. Top notes: orange blossom; Heart notes: jasmine absolute, patchouli heart; Base notes: cedar accord, honey rose. “I bought this for my mum for her birthday and it was a hige success, she absolutly adored it. She has recieved many compliments when wearing Elie Saab as it it just so unique. 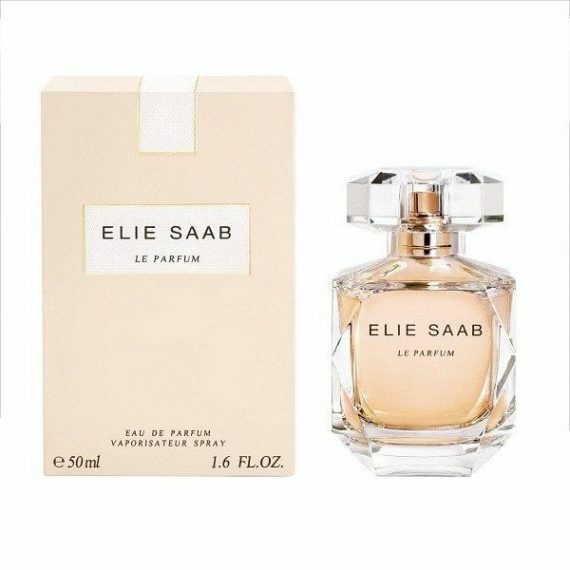 “Elie Saab has quickly become a classic and a go to fragrance amoungst our team. It’s a beautiful white floral, with soft top notes of African Orange Flower.